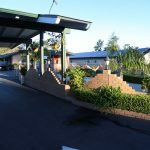 The prices listed below range from the lowest (the off season rates/single person – 1 room) to the highest (holidays and weekends /double person – one room). 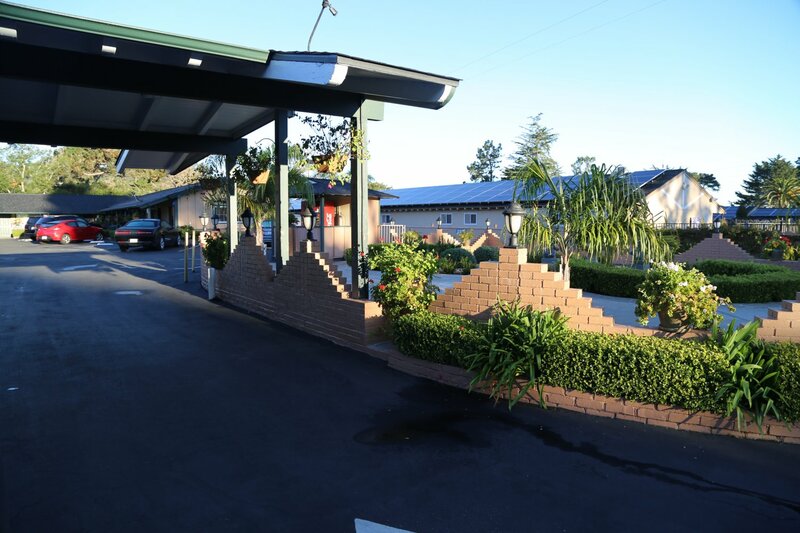 ‘Motel Row’ is situated along part of Munras Ave where motels are stacked up like houses, one after the other. 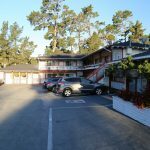 These tend to be smaller one or two story older but well maintained properties, (unlike for instance, “Motel Row” in Tahoe’s South Shore). 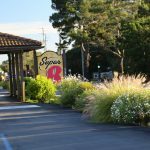 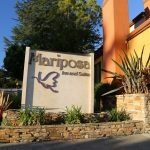 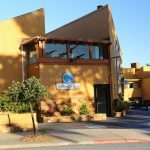 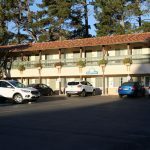 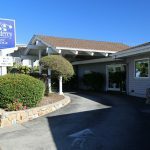 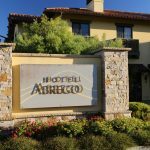 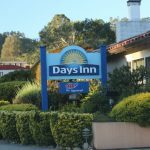 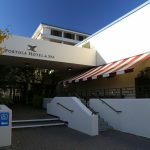 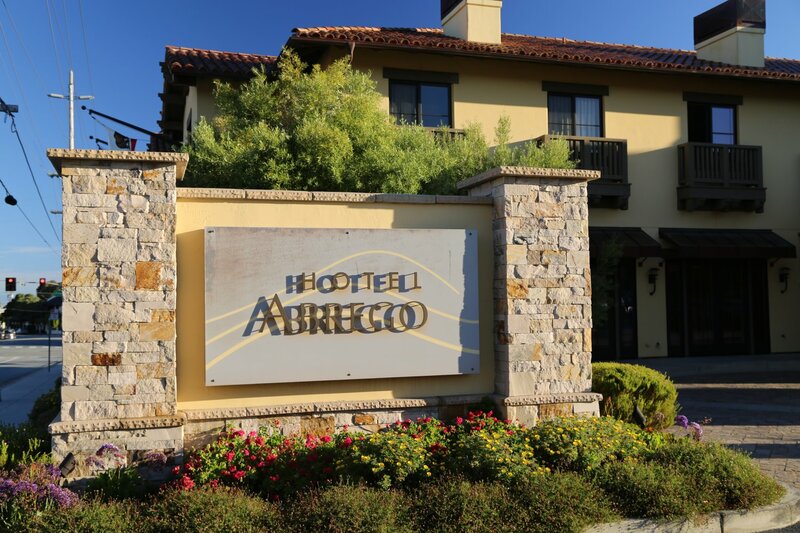 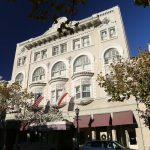 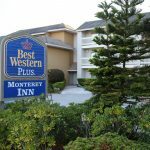 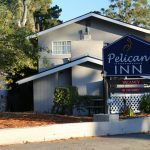 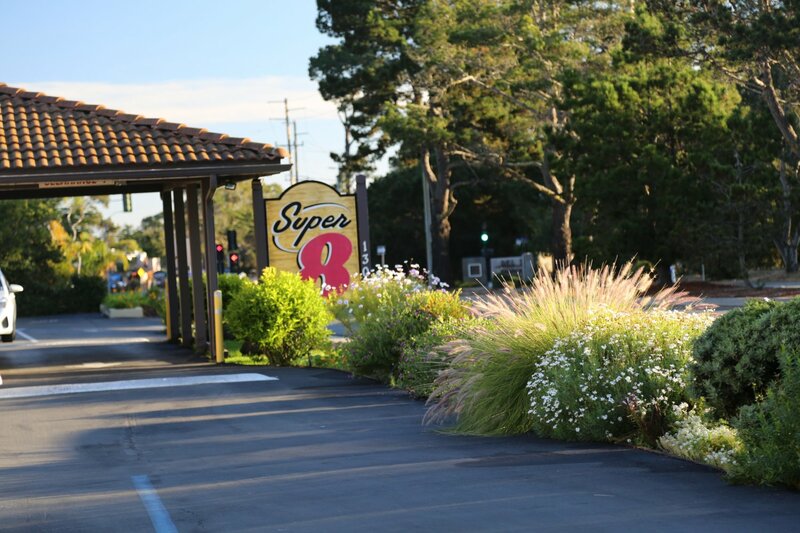 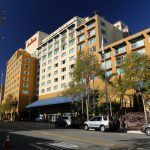 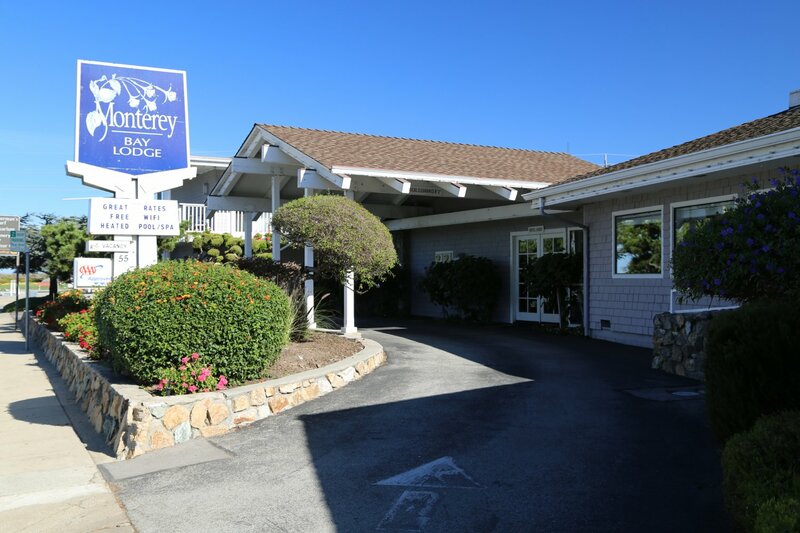 Most are not immediately within a short walking distance of many of Monterey’s most loved and visited attractions but certainly within a very short drive. 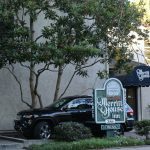 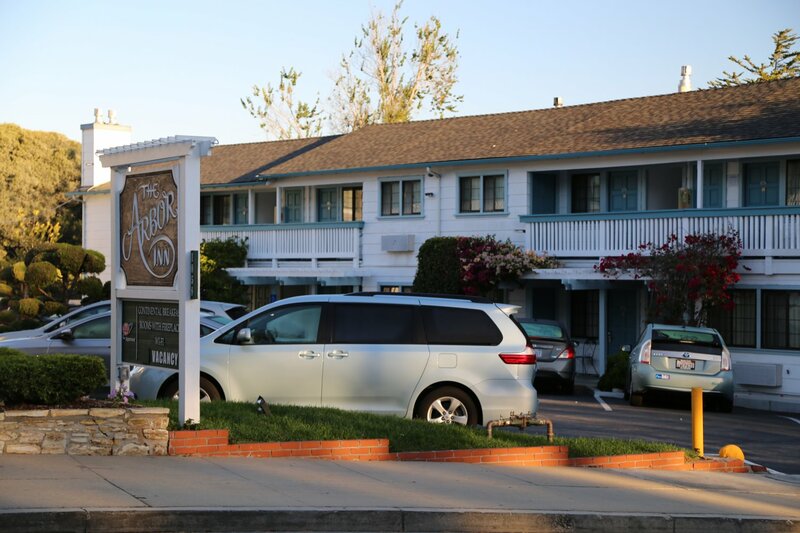 Parking is generally not an issue at any of Munras Ave located hotels and is included in your stay. 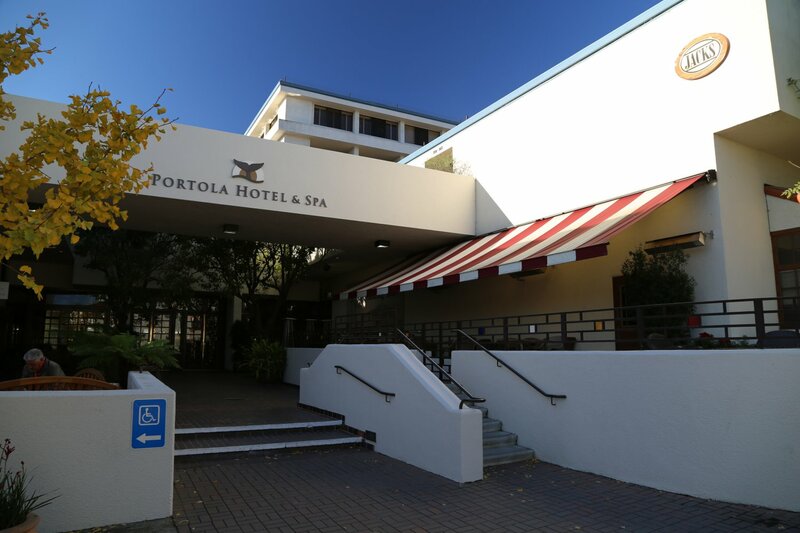 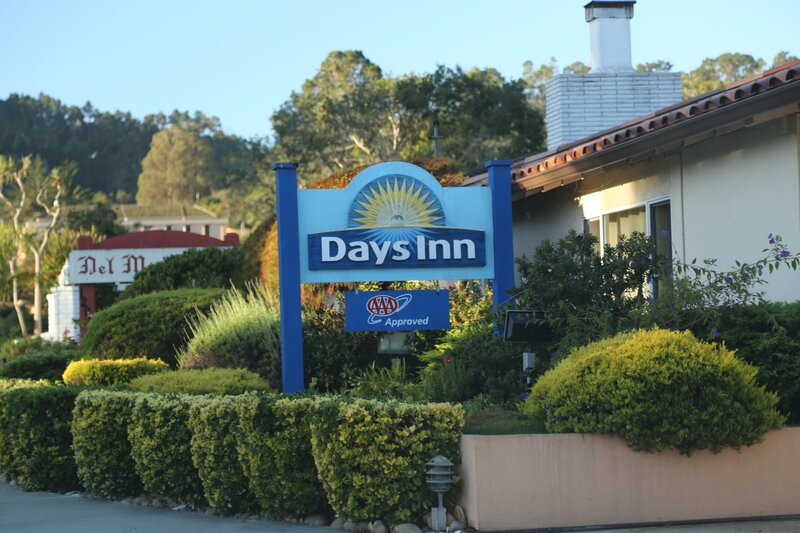 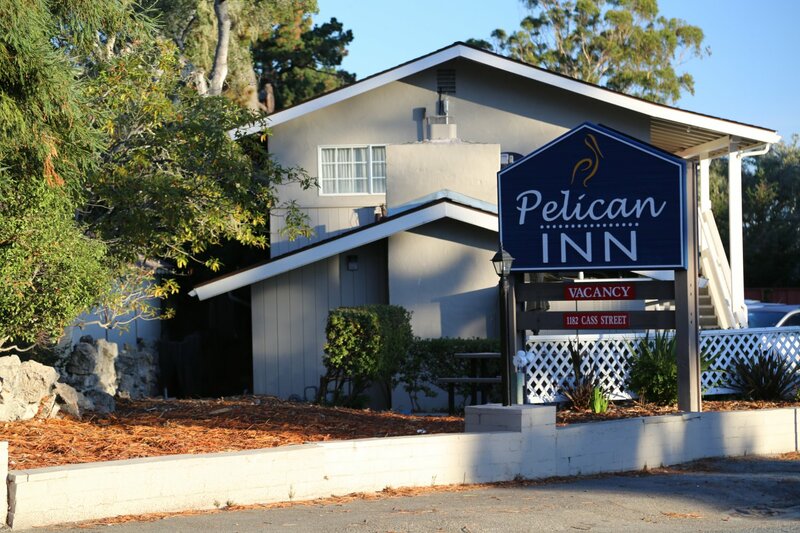 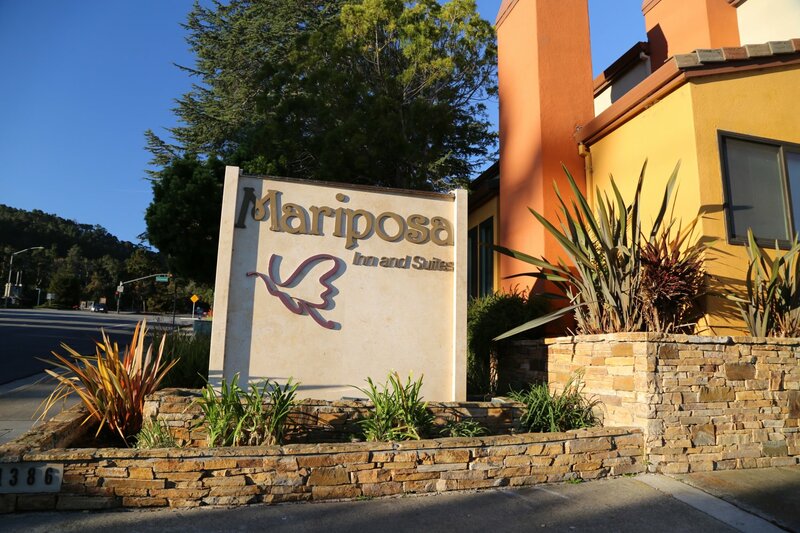 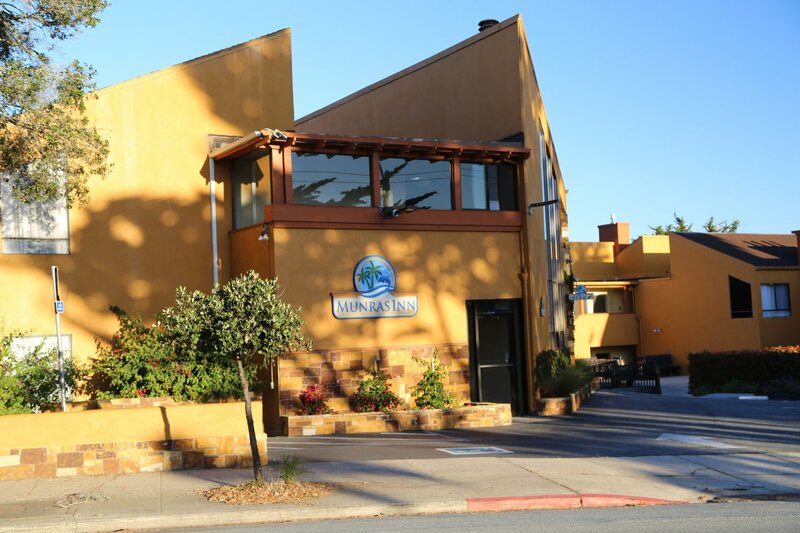 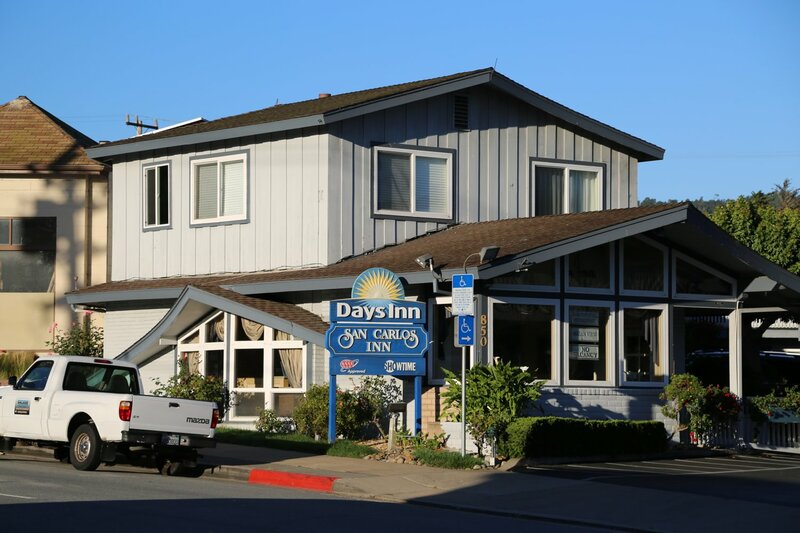 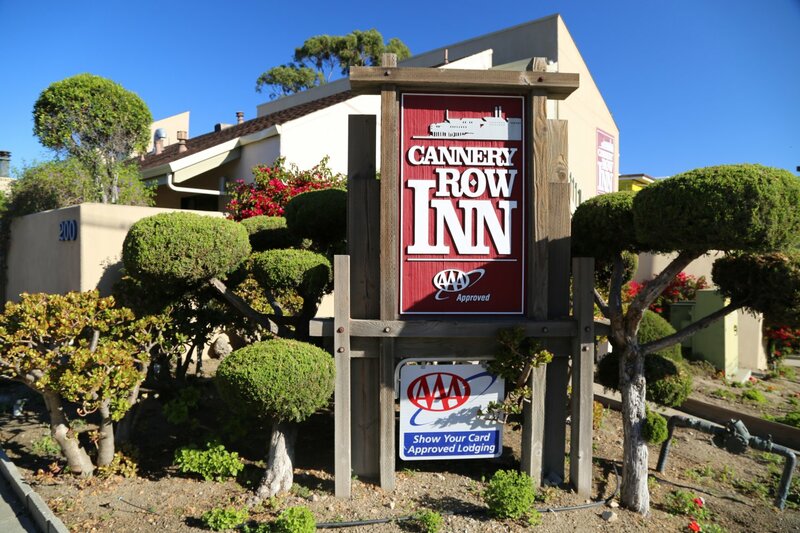 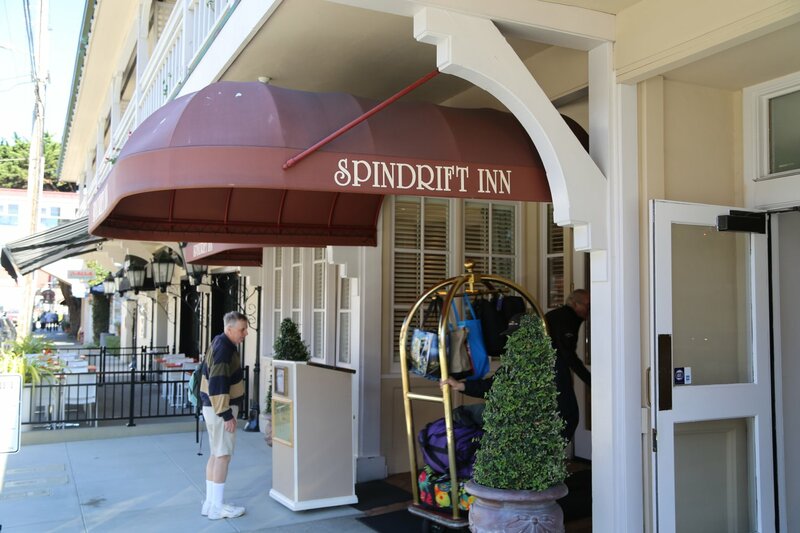 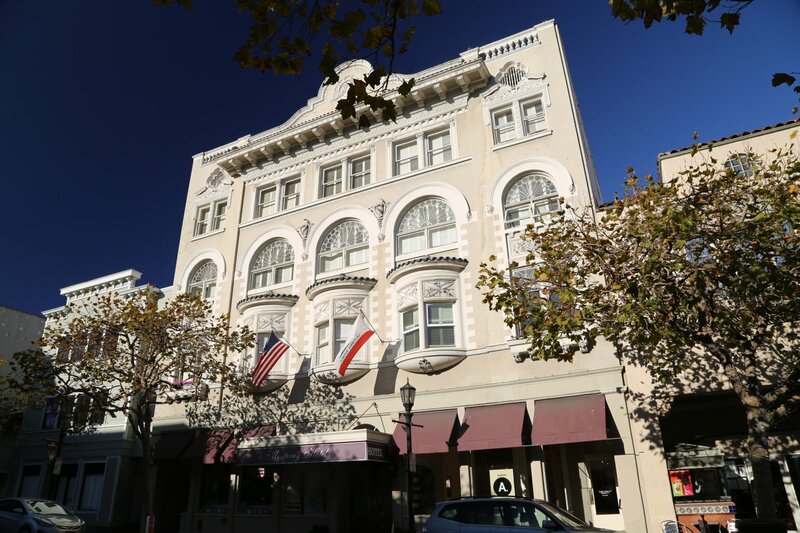 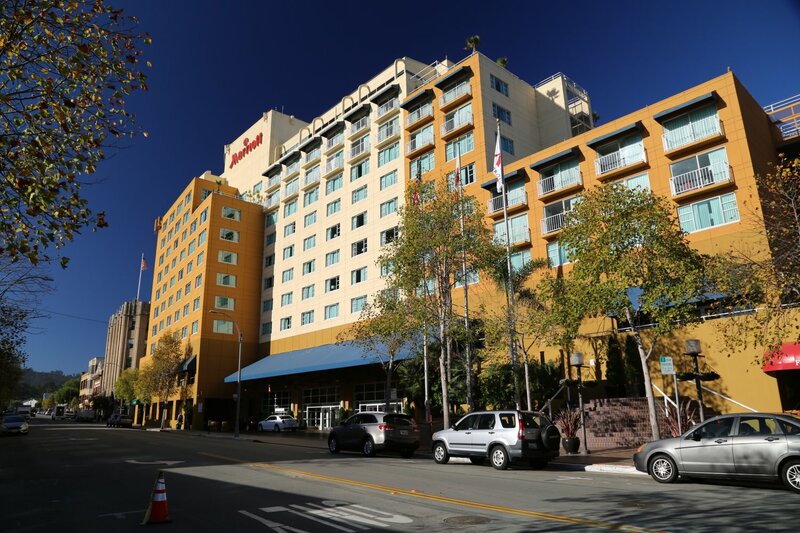 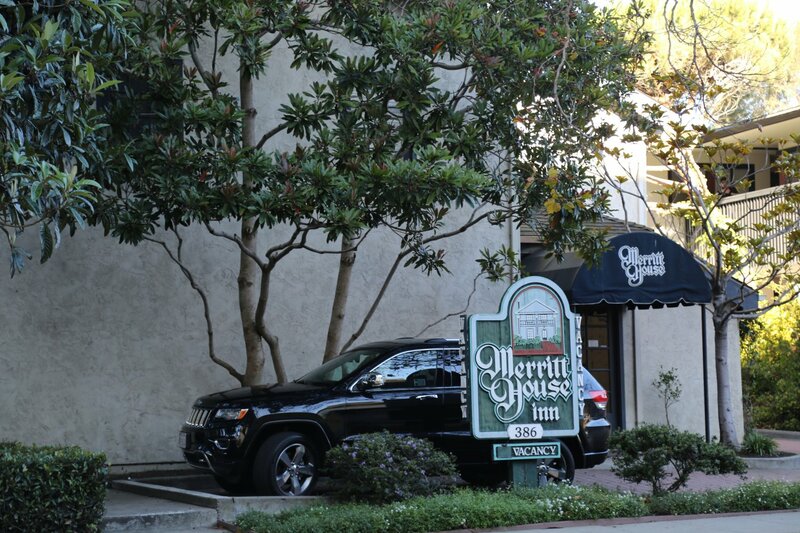 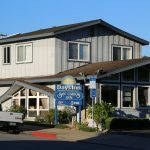 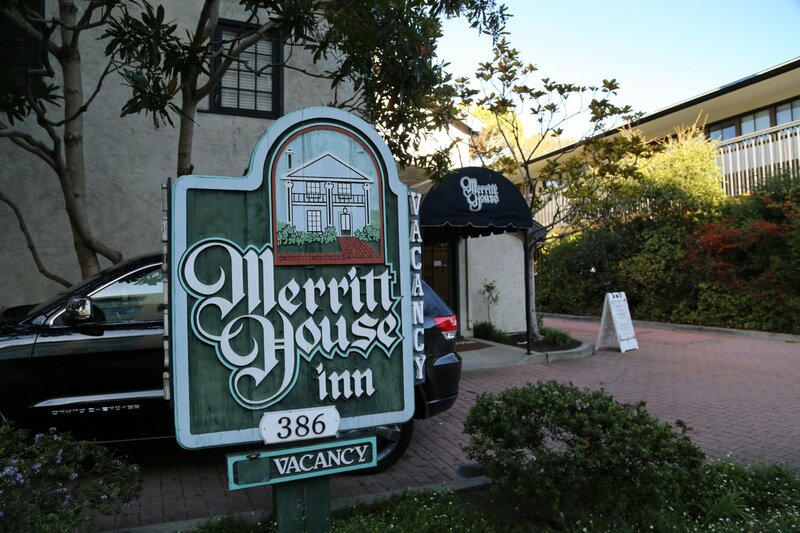 Other hotels tend to be situated in downtown Monterey or near Cannery Row. 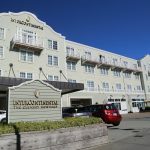 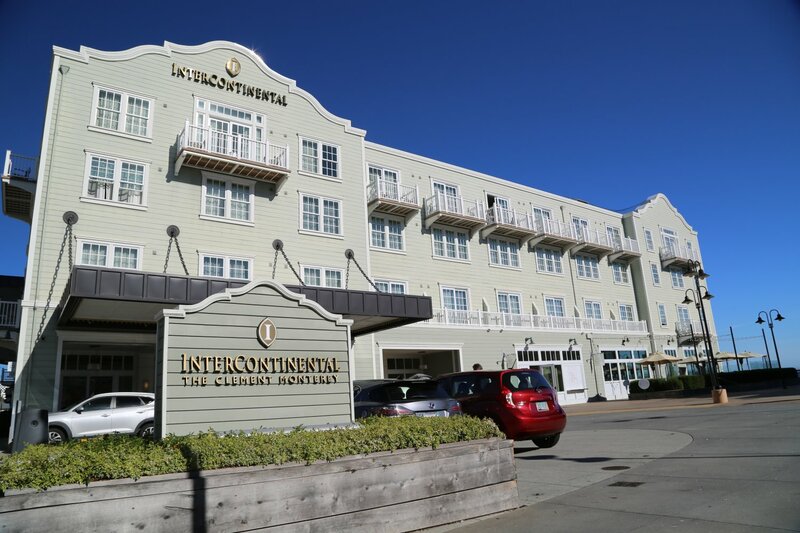 For a city of this size, Monterey has an abnormally high number of hotel properties. 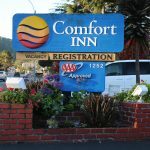 Tourism is a driving force in this regard. 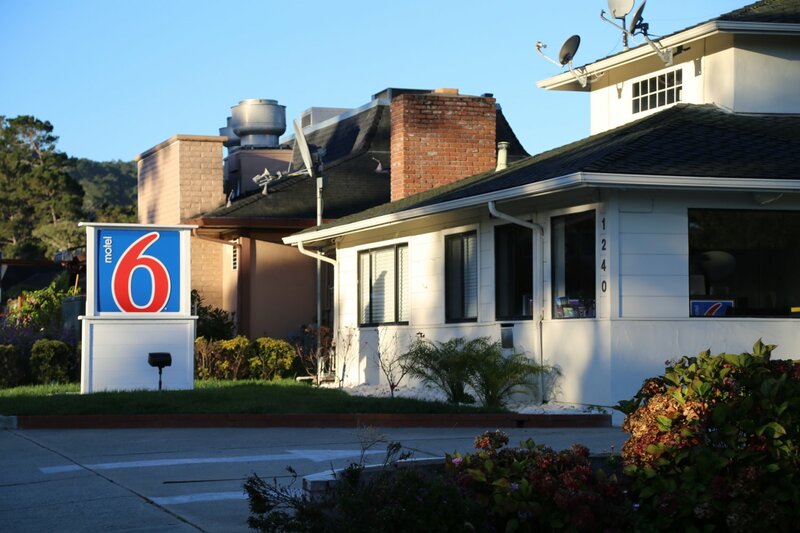 Unless otherwise noted all Phone Numbers are in the 831 area code. 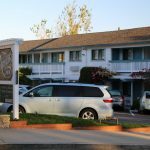 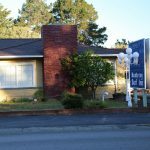 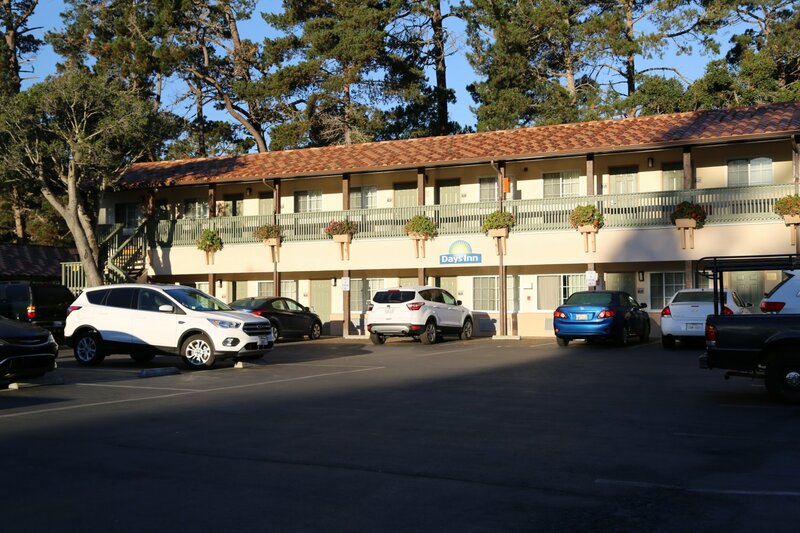 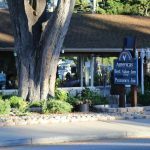 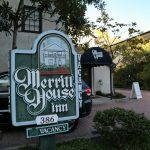 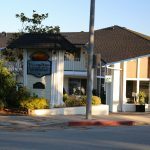 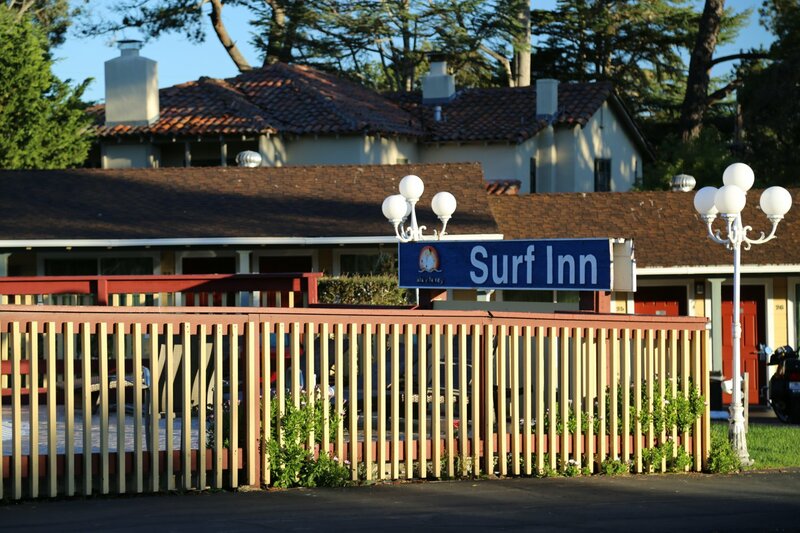 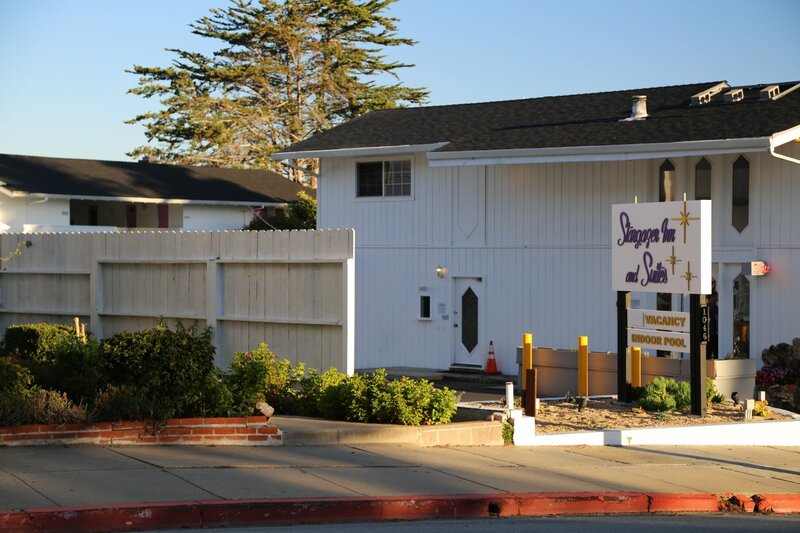 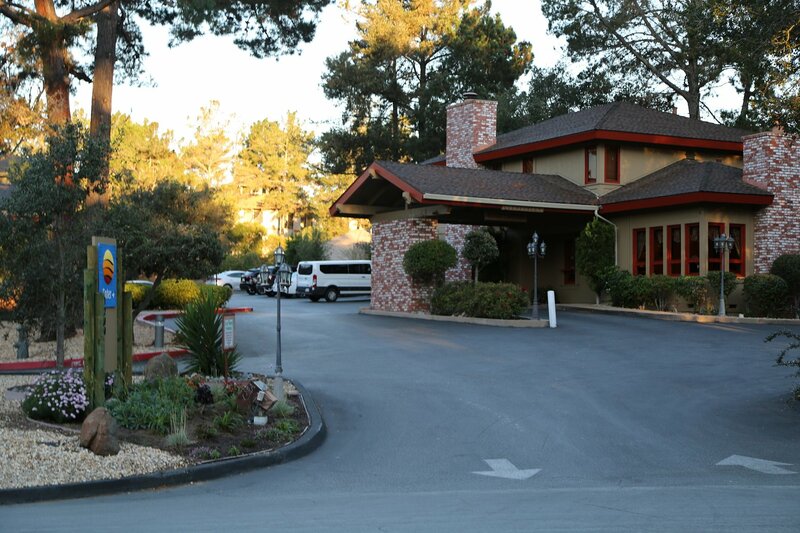 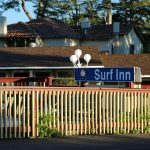 Arbor Inn is located along Monterey’s Munras Motel Row directly across from Monterey State Historic Park. 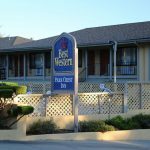 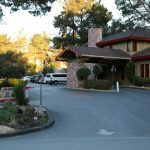 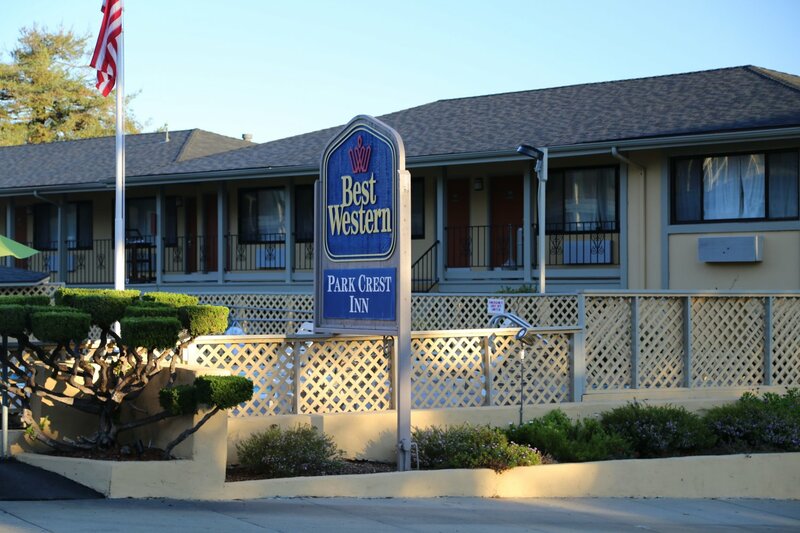 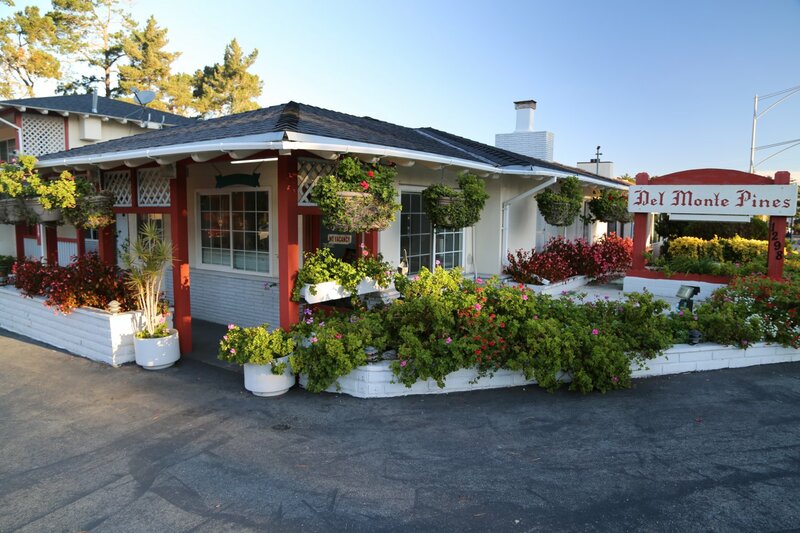 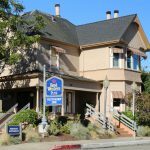 Best Western Ramona Inn is located at 2332 Fremont Street. 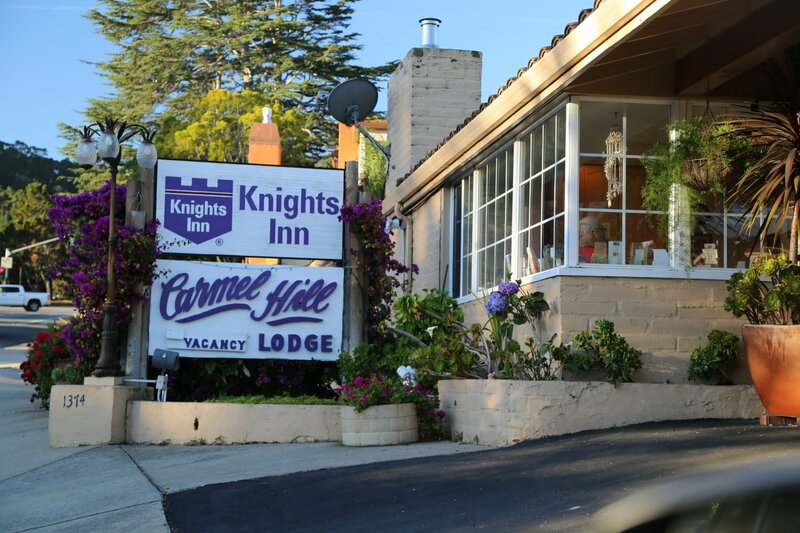 They are rated 2 stars and their prices range from $89 to $199. 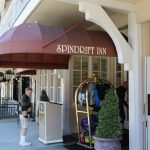 They have 34 rooms. 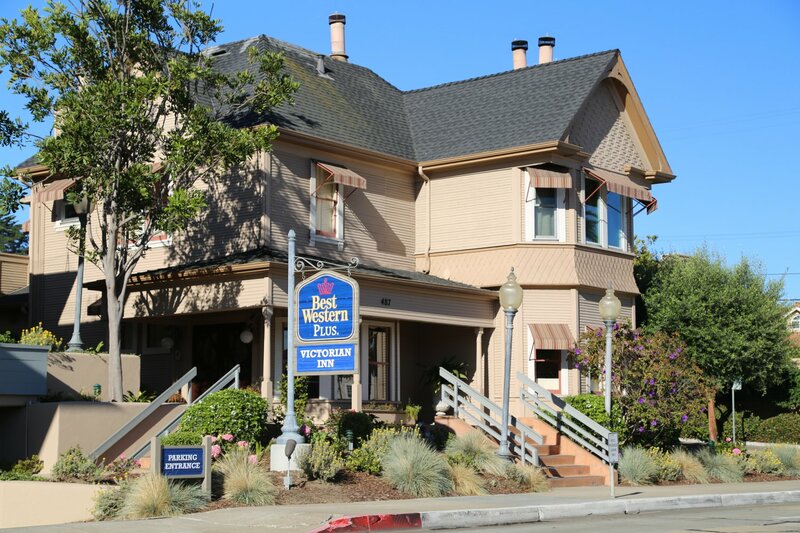 Phone Number 373-2445. 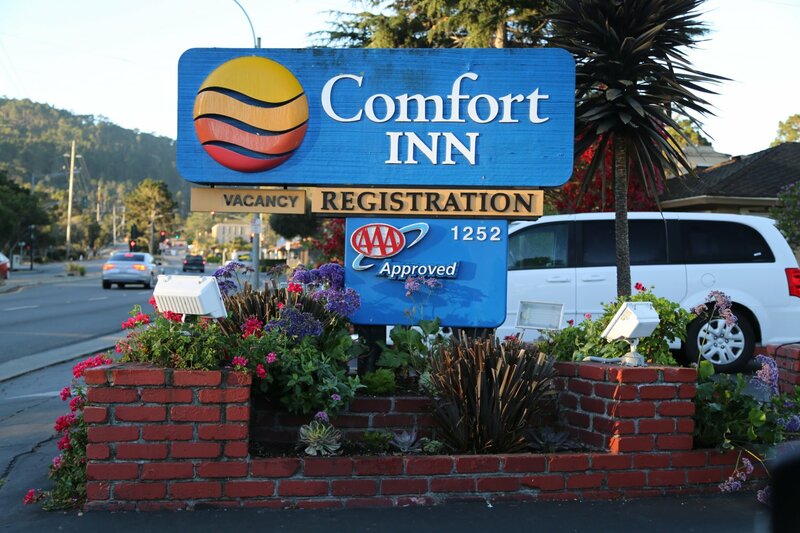 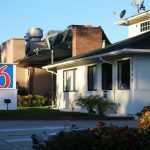 Econo Lodge is located at 2042 Fremont Street. 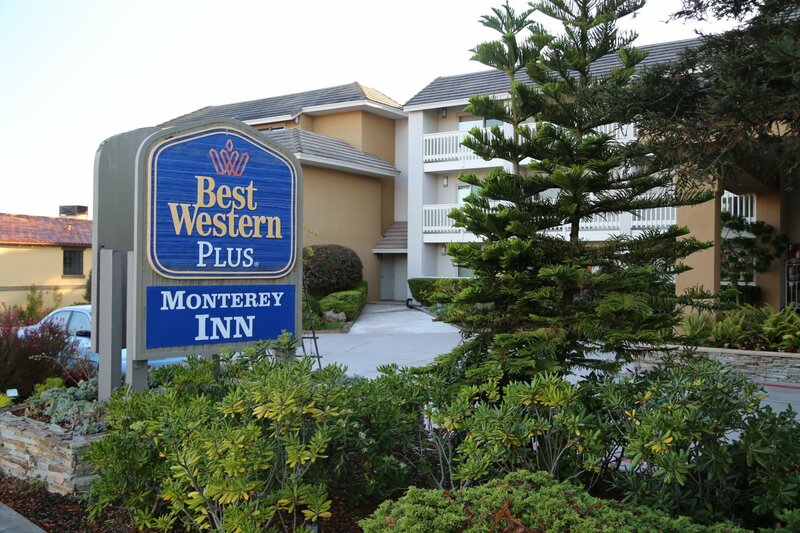 They are rated one star and their prices range from $59 to $259. 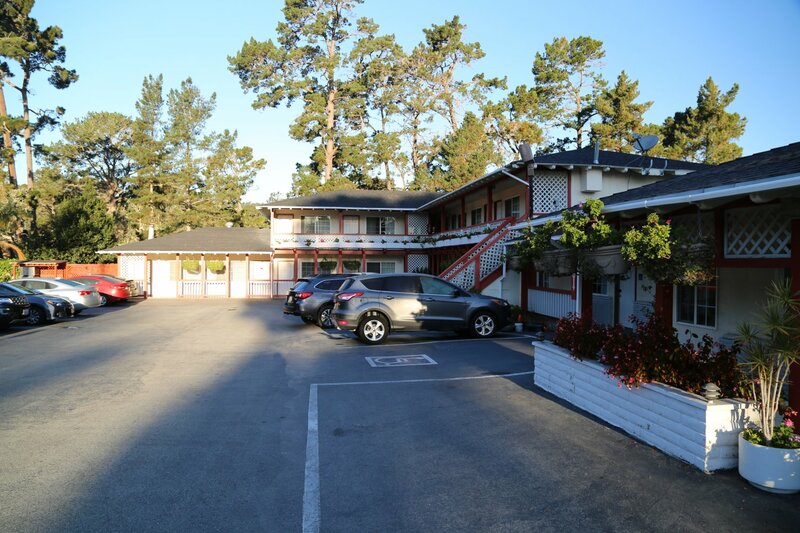 They have 47 rooms. 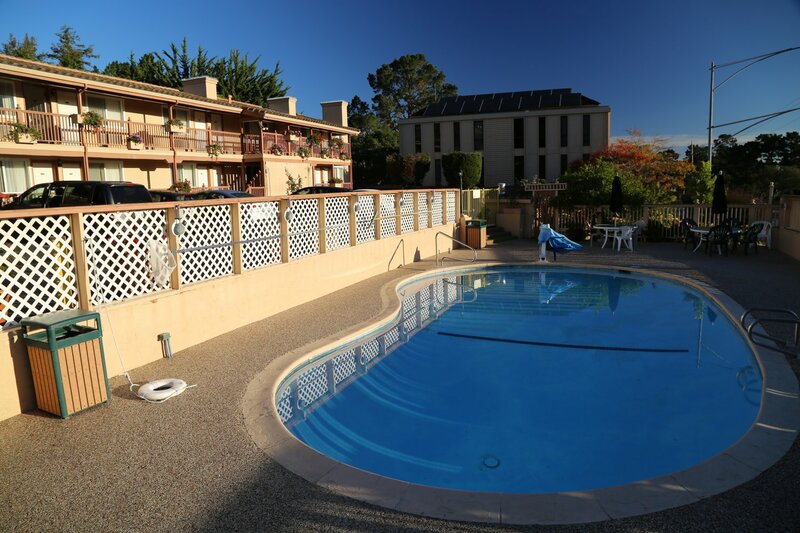 Seasonal outdoor pool + hot tub. 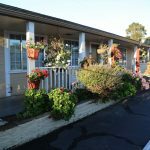 Laundry facilities on site. 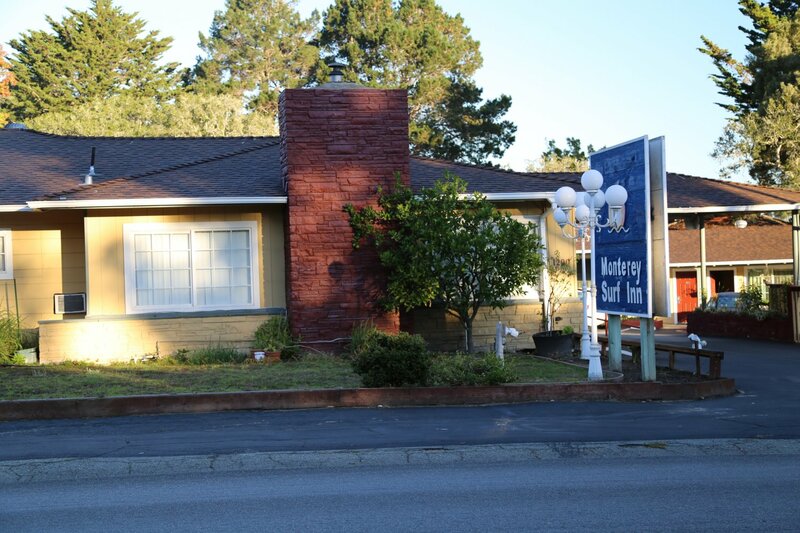 Phone Number 372-5851. 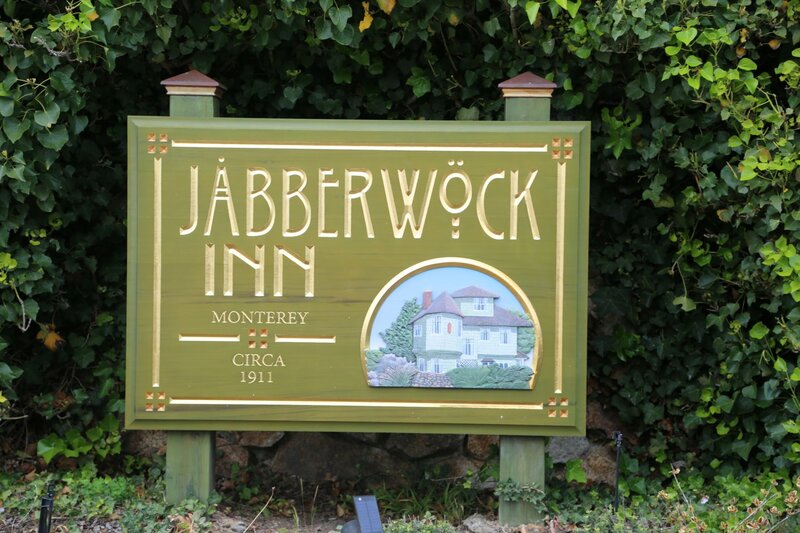 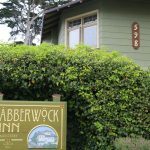 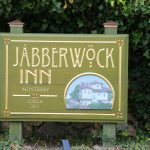 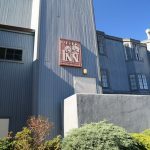 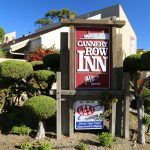 Jabberwock Inn is located at 598 Laine St, Monterey a few blocks walk up from Cannery Row and all it’s shops and restaurants. 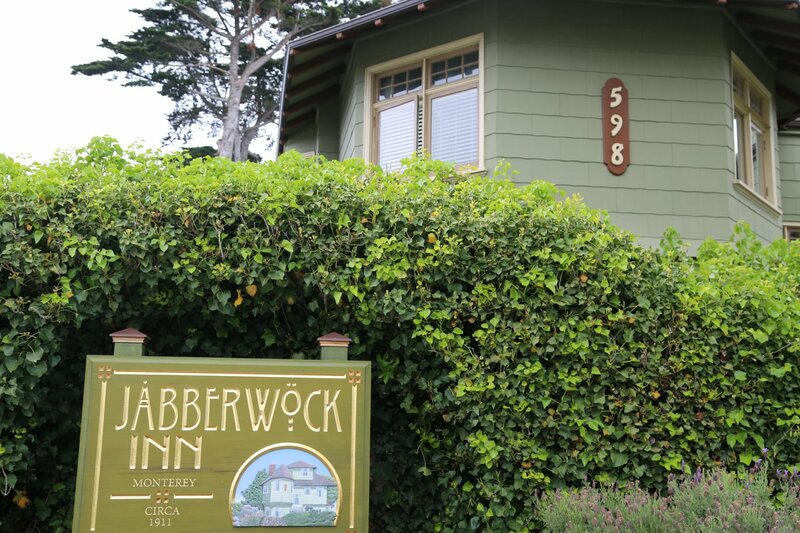 This charming Bed & Breakfast dates from 1911 and is named after a Lewis Carrol poem. 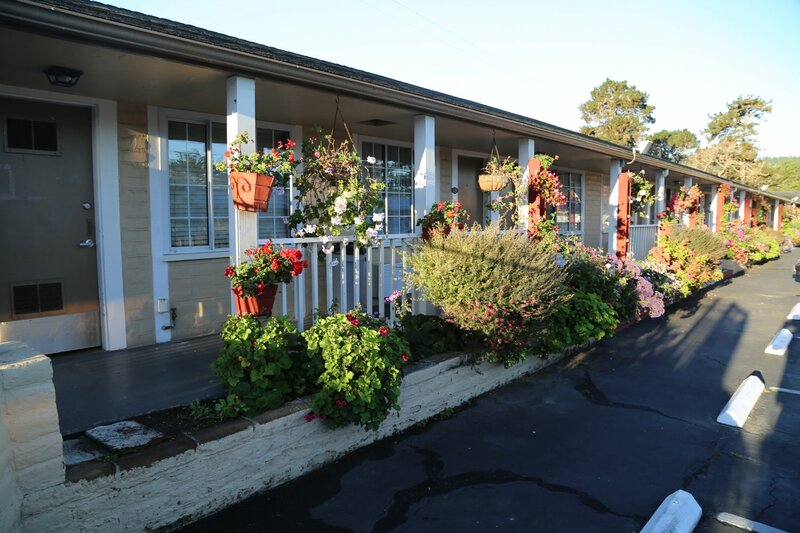 Features 8 rooms all decorated uniquely from one another. 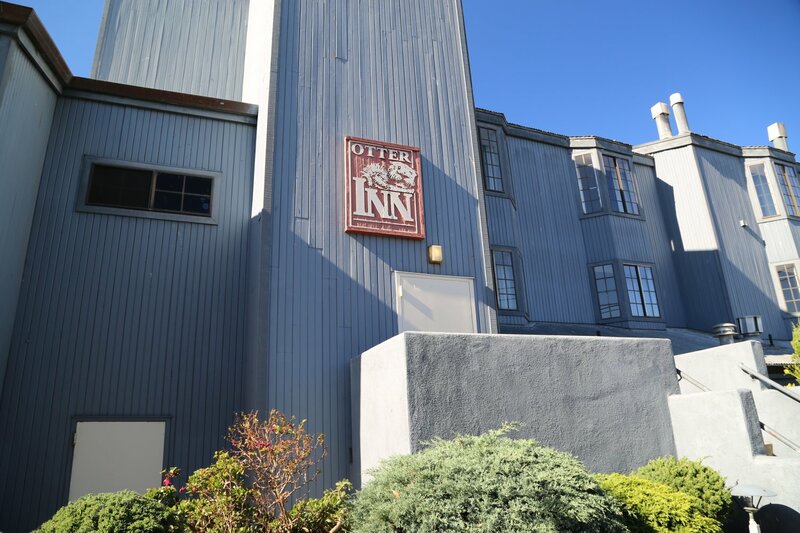 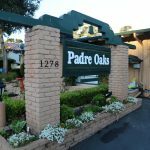 Presidents Inn features a few amenities but not limited to, that some of the nearby hotels do not have including guest laundry, a fitness room, a picnic area, a business center, a meeting room and an airport shuttle. 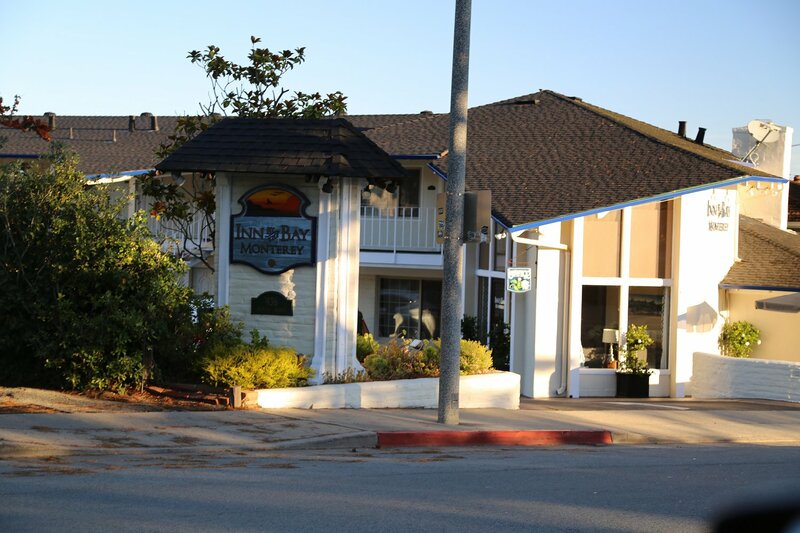 Located at 1150 Munras Ave. Take a dip? 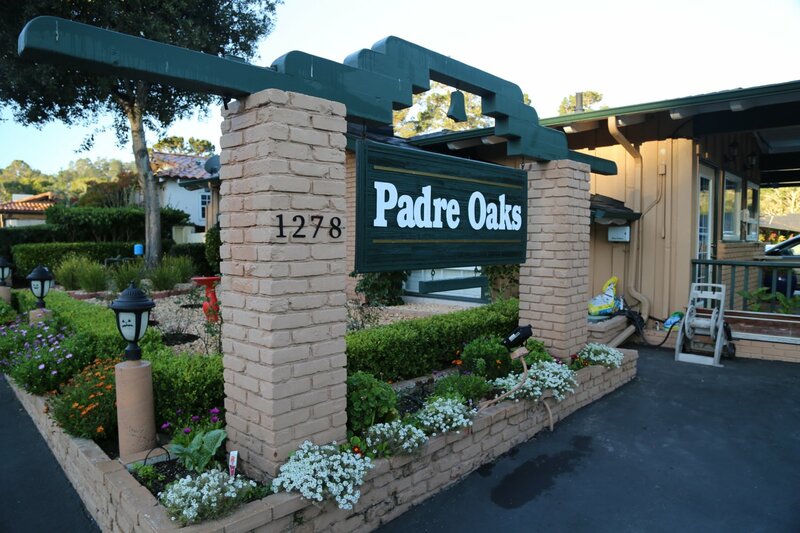 Be there during the Spring through Fall for their seasonal pool and outdoor hot tub. 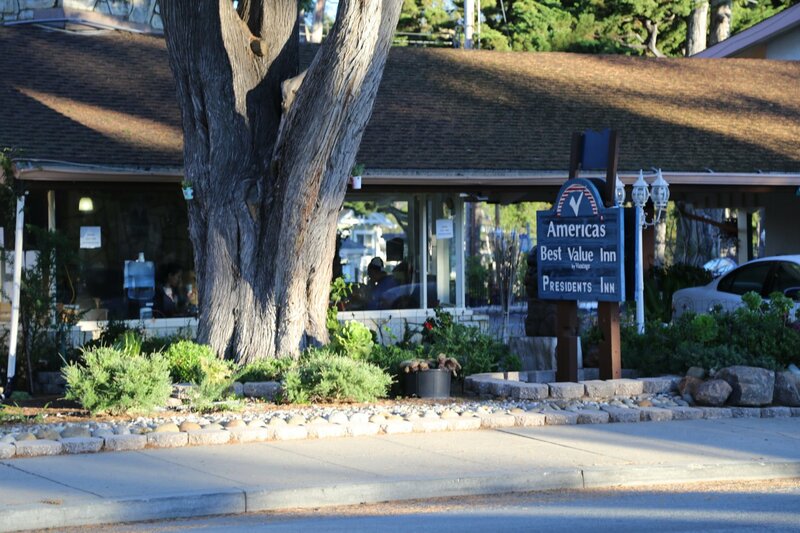 Phone: (831) 373-2761.